Let’s check out Bethesda’s first online multiplayer game. The Fallout series is already one of Bethesda’s crowning achievements. The release of Fallout 4 a couple of years ago garnered rave reviews from everyone. 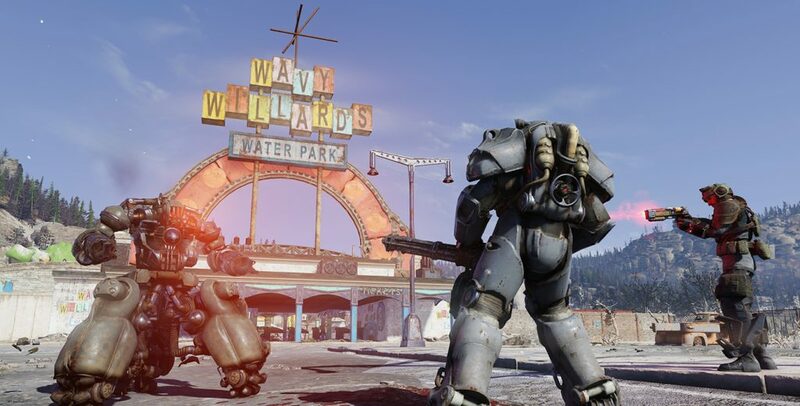 With Fallout 76, the company is taking the single player franchise online. The end result is mostly positive, but it’s not without its flaws. The Fallout games work best in single player mode since various entities like non-playable characters (NPC) drive the narrative. 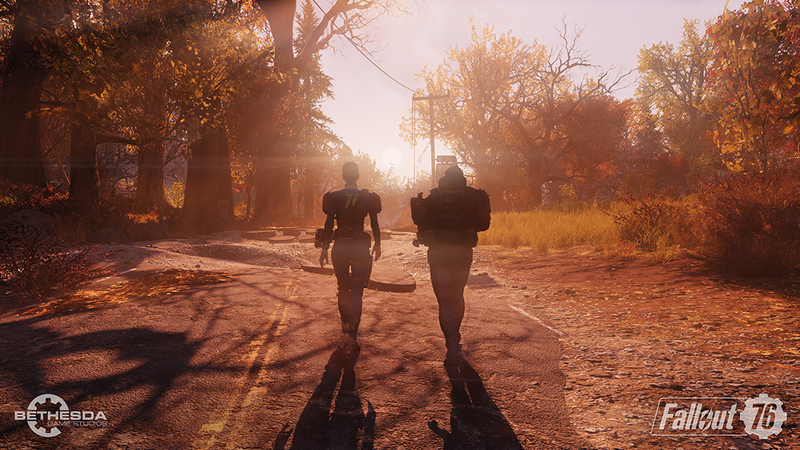 With Fallout 76, you are now joined by other players in an online world where it all depends on you on how you would progress on the story. The lack of NPCs also means that the narrative becomes vague, and half of the time you don’t really know what you’re doing. The closest you can encounter on an NPC are holotape messages telling to you to well, explore the wasteland. Fallout 76’s map is said to be four times larger than Fallout 4, so that’s a lot of space for you to explore. The problem is for each world that you go into, there’s a cap on how many gamers can occupy it, meaning that it might be a while until you encounter someone. In the days I’ve spent on the Fallout 76, I’ve mostly met other players who were just roaming around and looking clueless as me. 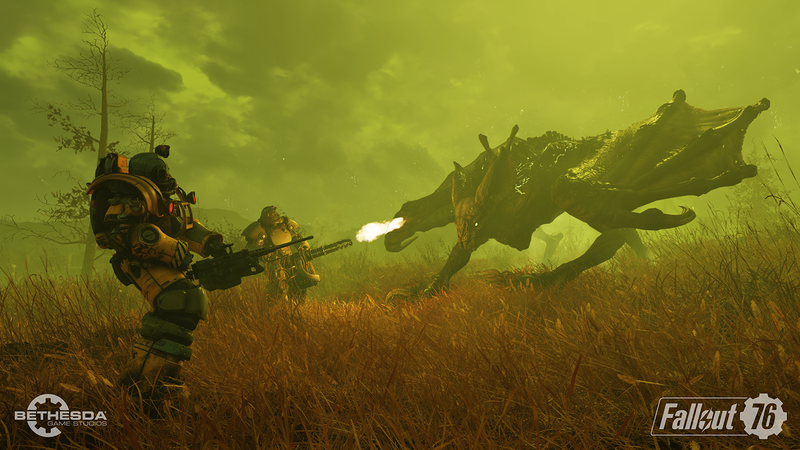 Crafting mechanics on Fallout 76 is the same as previous Fallout games. The more scraps you collect, the better the chances you get to craft weapons and other upgrades. At first, you’ll be encountering mutated creatures that you can defeat using melee weapons and as you progress through the game, you’d be able to blast them with lasers and even nukes. Quests are mostly accessed through the Pip-Boy, the same wrist-mounted accessory popularized by the franchise. Event missions are also present, similar to what other games have implemented. This means that random challenges can pop up anytime that range from simple machine repairs to fighting mutants three times your size. The lack of players at times also mean some pop-up quests become repetitive, and as someone who initially started playing Fallout 76 in solo mode, it does get quite boring. Once you manage to find other players there’s a good chance you’ll start enjoying it, especially since stronger enemies require more than one player to kill them. I can see what Bethesda’s trying to accomplish with Fallout 76 and it does provide an immersive experience. 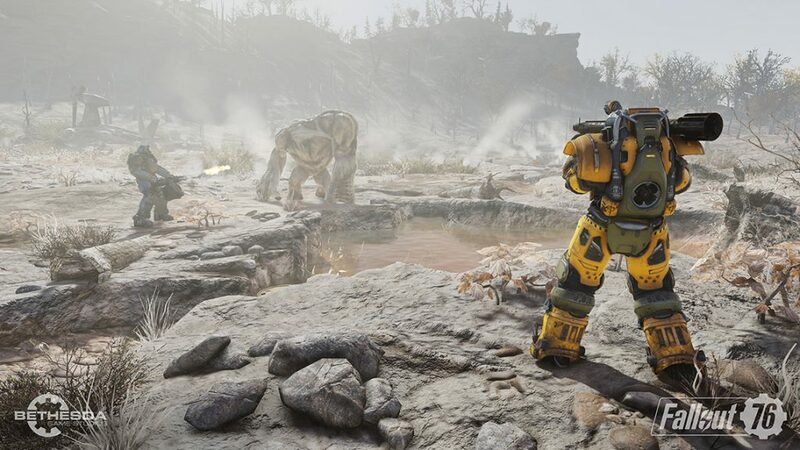 Unfortunately, the repetitive gameplay and the lack of players roaming around the huge map makes Fallout 76 a misfire compared to other critically-acclaimed games in the franchise. 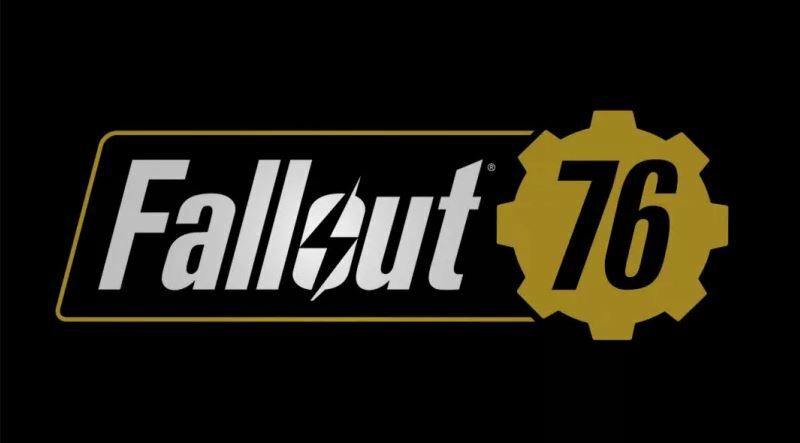 Fallout: 76 official; Watch the trailer here! Is Bethesda teasing a new ‘Fallout’ game?